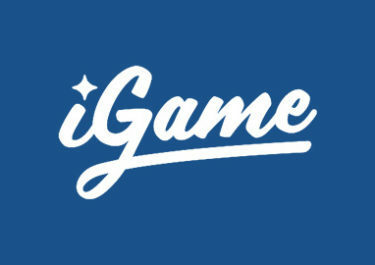 Play for up to £3,000 in cash! Sit down at a table for great cash prizes! 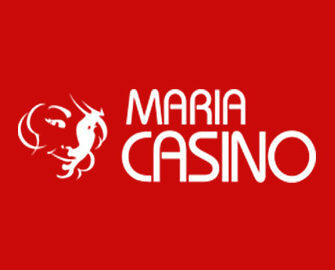 Your next sessions at the Maria Live Casino will be more interesting as playing will earn you tickets to the massive £20K prize draw where cash prizes between £50 and £3,000 are there for the taking. Wager on Blackjack or Roulette to earn unlimited entries to the raffle that will be held on 27th February 2017. Spice things up for the end of February, not to be missed! Do not miss the massive prize pool of £20,000 in the latest Maria Live Casino Raffle. Earn your tickets between 17th to 26th February 2017, 23:59 GMT for your chance to win one of the 74 cash prizes. Collect one entry to the raffle for every 5 rounds played on LIVE Blackjack or Roulette (Royale and Grande). No minimum bet limit but only bets placed with real money will count towards the promotion. Bonus funds are not eligible. 1:1 bets and those that cover more than 70% of the layout of the roulette table are excluded from this promotion and will not be counted as a legitimate bets. On 27th February 2017 Maria Casino will randomly draw 74 winning tickets from all eligible entries. The prizes are allocated in the order the tickets are drawn with all being credited as cash within 48 hours, no wagering requirements. Terms and conditions apply.